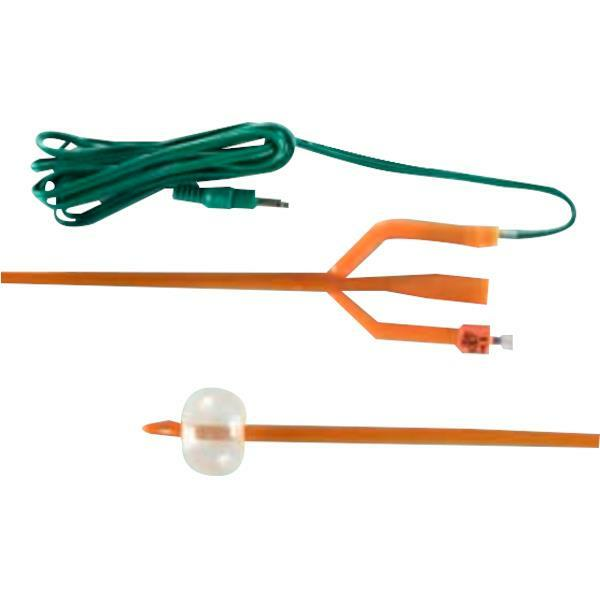 Bard Bardex Lubricath Temperature-Sensing Foley Catheter comes with a built in temperature-sensing thermister that is used to accurately measure core body temperature in the bladder. Allows for convenient and continuous core body temperature monitoring to help maintain normothermia. It maintains a closed system and eliminates invasive probes to maximize patient safety.